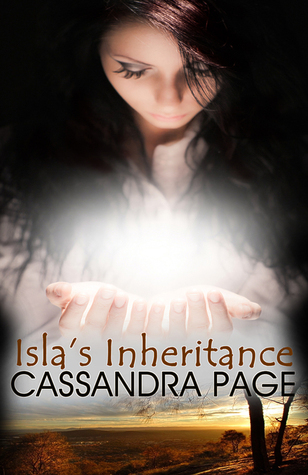 Book Blitz — Interview with Isla’s Inheritance author Cassandra Page + GIVEAWAY! 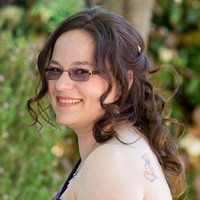 Today we have an interview with Cassandra Page the author of Isla’s Inheritance, plus a $50 gift card giveaway!! 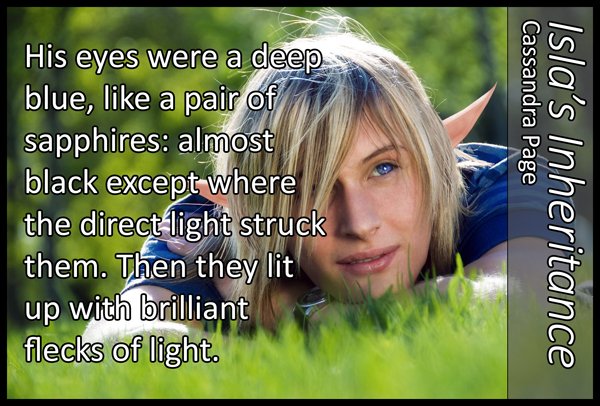 It’s a young adult urban fantasy set in Australia, and is about a girl named Isla (surprise!). Isla’s seventeen and a bit of a skeptic, in that she always looks for the sensible, mundane explanation for things—something her single-parent father has always encouraged. At a Halloween party, she agrees to take part in a séance because a hot guy she used to have a crush on wants to go; it’s a shock to her when the “spirit” they contact claims her mother isn’t actually dead, as she’s always been told. Of course, she doesn’t believe it at first, and is quickly distracted by said hot guy, whose name is Dominic. 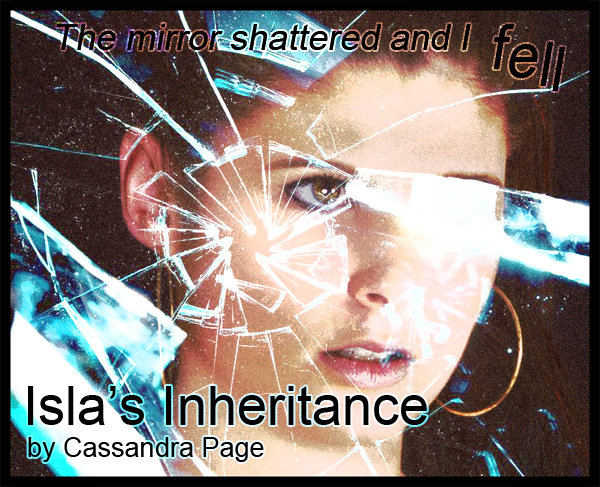 Isla’s Inheritance is the first book in a trilogy. The other two books are coming out in the first third of 2015, which is both exciting and utterly terrifying! Getting everything ready is going to be a bit of a mad rush, but the flip side is that readers won’t have to wait years between installments. GRRM, I’m looking at you! Yes, it is. Even though Turquoise Morning Press is based out of the USA, the team decided that since the story is set in Australia, it would be more authentic to use Australian spelling and terms where possible. However, I did try and choose words that had common meanings, to minimize the chaos and confusion for readers. As an example, a thong in Australia is a type of shoe that I’m told is called a flip flop in the US. We’d never say flip flop here but, on the other hand, given what a thong is in other parts of the world, I didn’t really want people to get mixed up! There have been a few different decisions like that. This book sounds great! I can’t wait to check it out! What do you guys think?